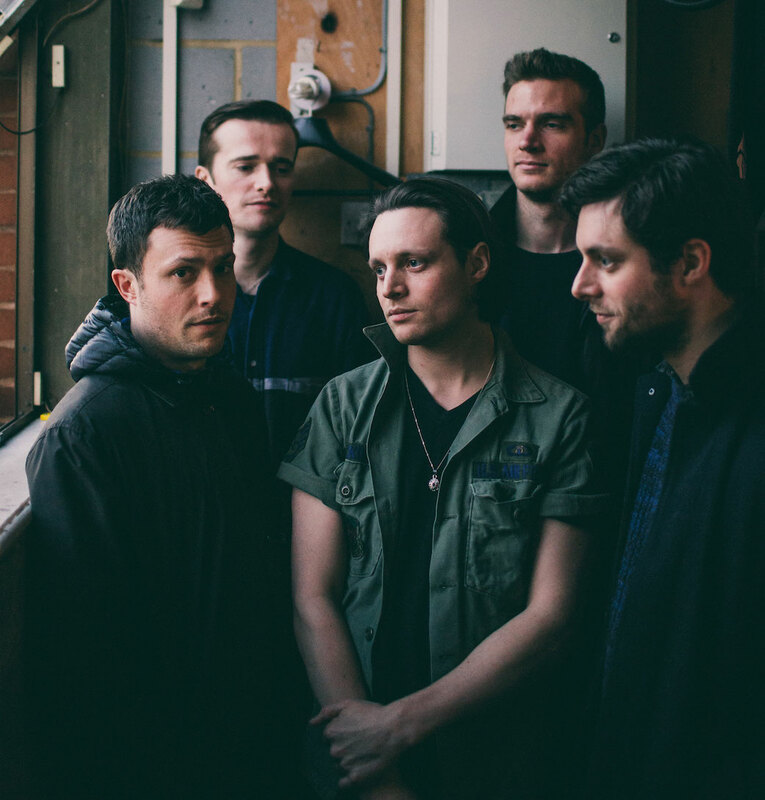 The Maccabees have a vigorous new single “Marks to Prove It” out from their upcoming album. They’ll be touring this June with Mumford and Sons. This entry was posted on April 14, 2015, 19:53 and is filed under Music. You can follow any responses to this entry through RSS 2.0. Both comments and pings are currently closed.